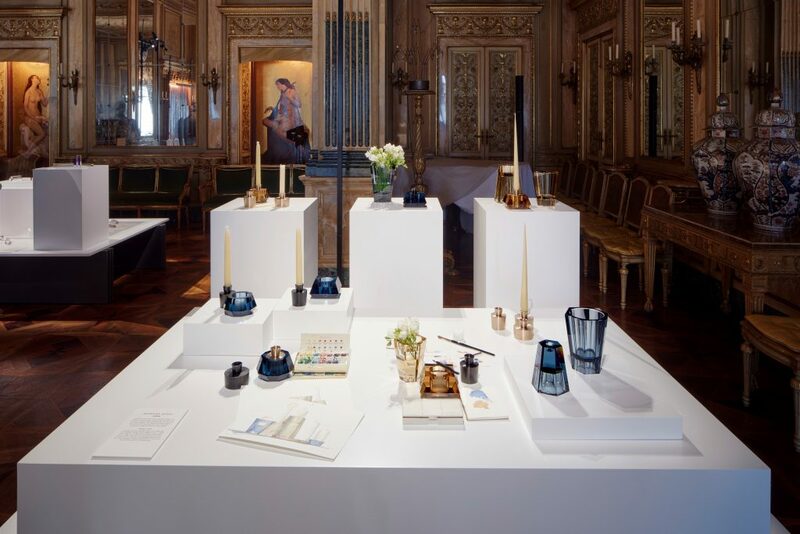 Following the same theme as last year, the brand has collaborated with some of the biggest names in design to present a range of stunning and delicate pieces. 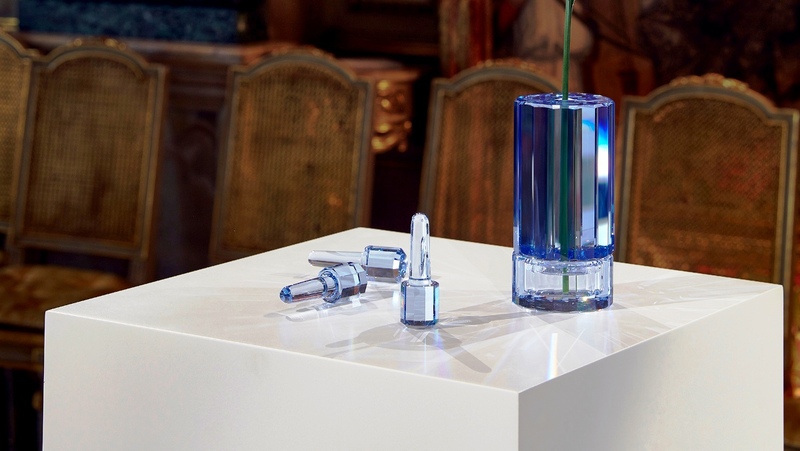 The delicate series has been conceptualised and created in collaboration with globally renowned designers, including Tomás Alonso, Aldo Bakker, Barbara Barry, Andre Kioski and Studio Brynjar & Veronika who have reinterpreted the usage of crystals in innovative ways. 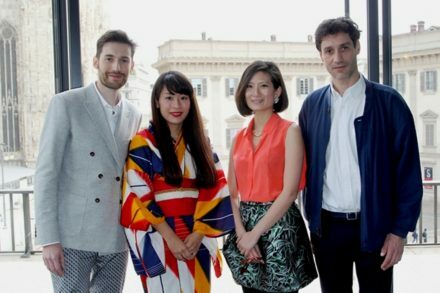 Tomas Alonso and Studio Brynjar & Veronika were both winners of Swarovski’s Designer of the Future award for emerging talents. 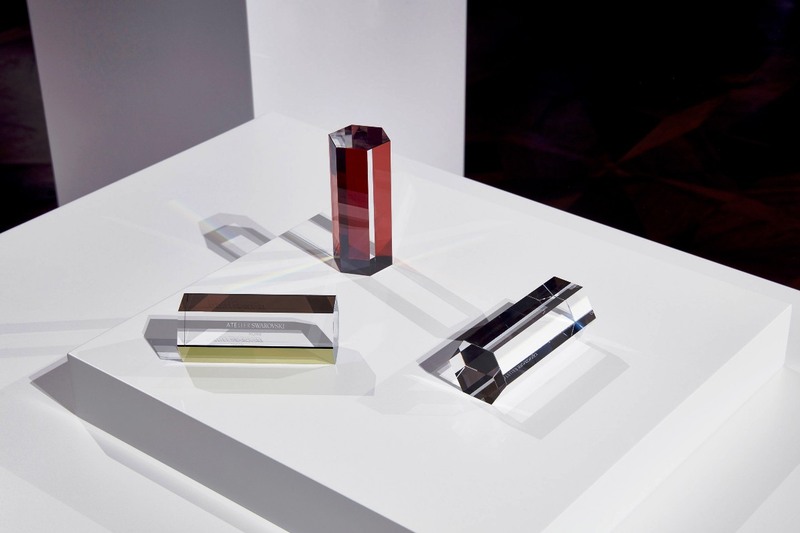 Now, they have both designed collections for the crystal manufacturer’s collection of homeware, Atelier Swarovski Home, which boasts Daniel Libeskind, Raw Edges and Fredrikson Stallard as previous collaborators. 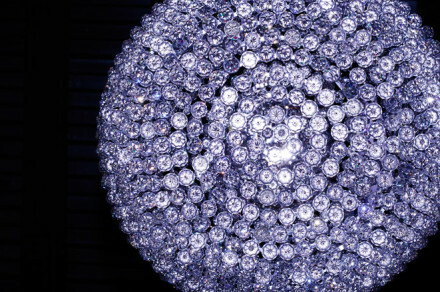 The general assumption with crystals, particularly Swarovski is that they are meant to be viewed, not used. 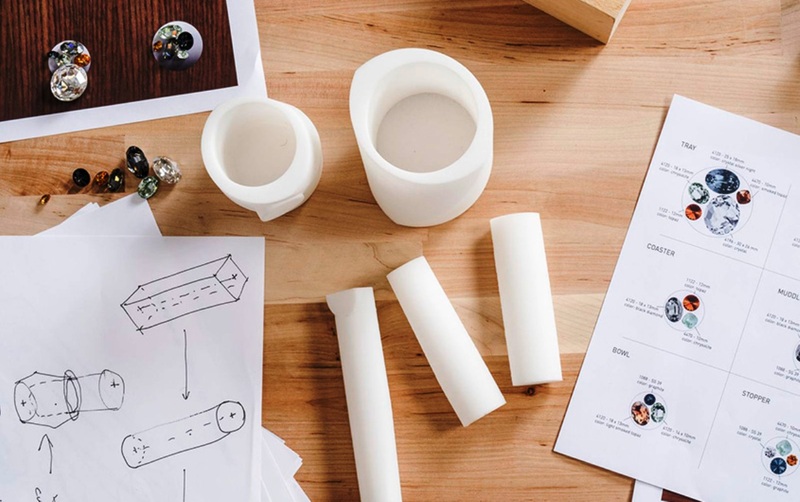 This collection sets out to unravel these myths by including functional pieces such as candle-holders, centrepieces, desktop objects, trays, bottle stoppers, paperweights, and more. The highlight, however, is not the usability of these intricately-carved objects, but rather the two-pronged collaboration. 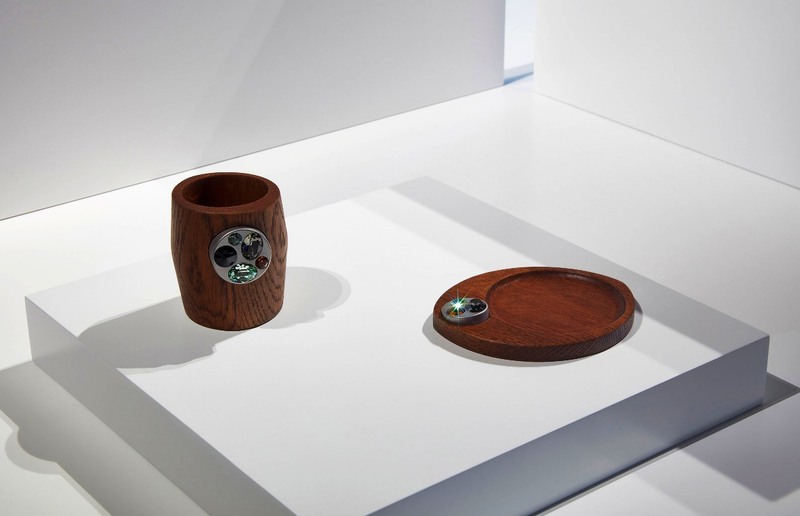 Just as designers have teamed up with Swarovski, the objects were meant to highlight innovative designs that looked at the possibilities of combining crystal with other materials. 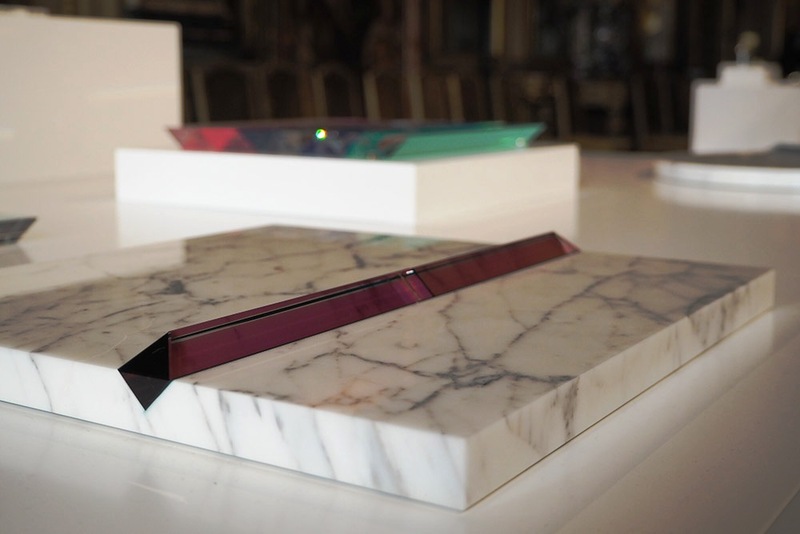 By simply mixing materials such as marble, metals and resins as base materials, the designers have given the crystals a new glimmer. 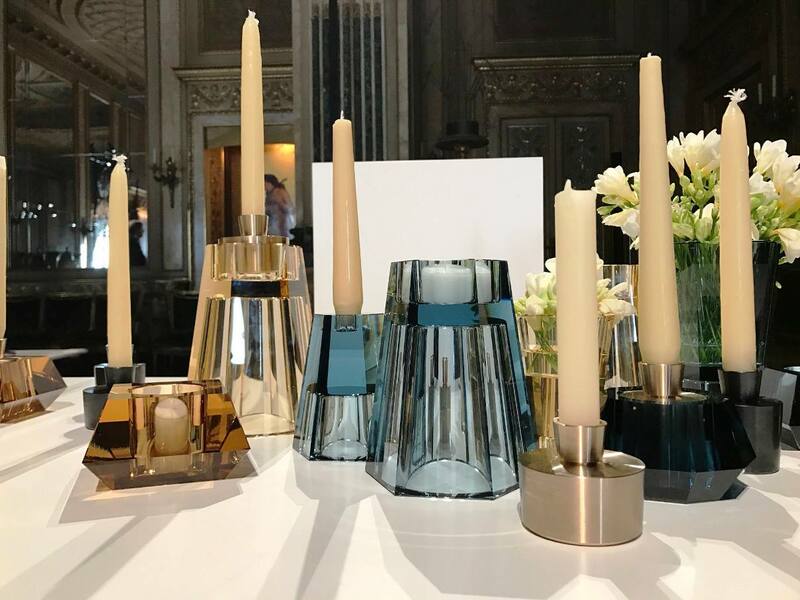 For Aura, her first collaboration with Atelier Swarovski Home, American Barbara Barry designed a range of multi-functional candle holders and vases in mellow hues. Brass and gun-metal effects accent the clarity of the crystal for a riveting juxtaposition of materials that coincide in perfect harmony. 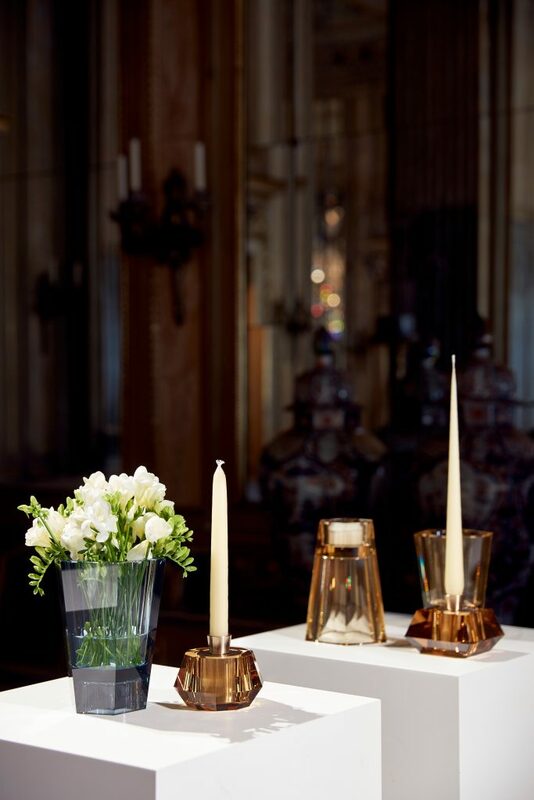 The versatile pieces play with compositions of color and light – always a focus of Barry’s – which bring an intimate warmth to her magical home décor. 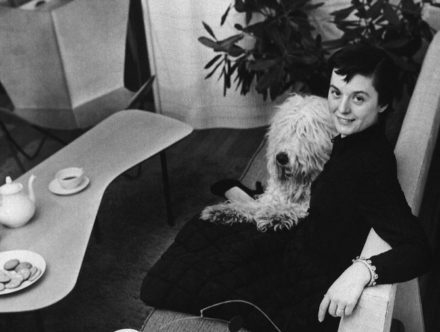 Barbara is internationally known for her streamlined interiors and her elegant home furnishings. Both her interiors and products speak to quiet luxury, comfort and ease – supporting her design philosophy that living simply and with quality is the highest form of luxury. With every brushstroke she takes, Barbara creates beautiful heirlooms of tomorrow – all of which are as exquisite as they are practical. 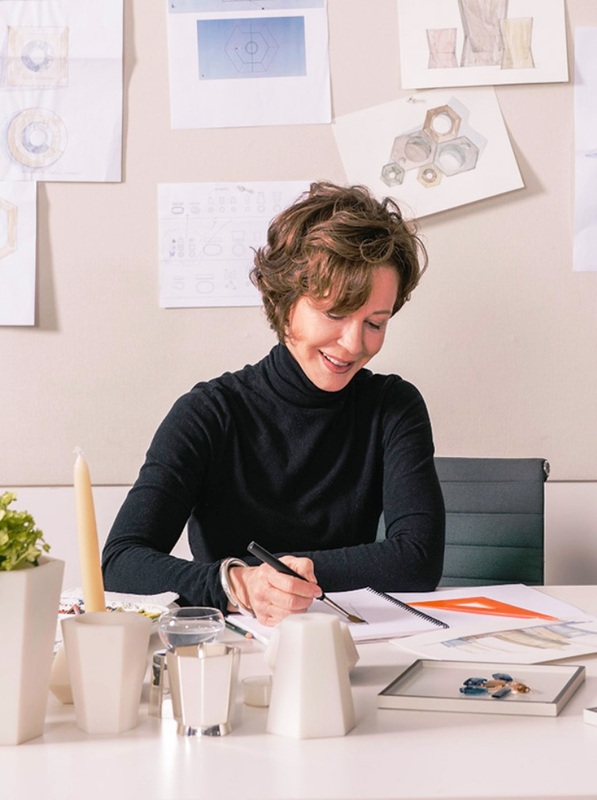 Barry founded her Los Angeles based interior-design firm in 1985, which has since grown from residential interior design to include numerous licensing partnerships, creating furniture, fabrics, and lighting for the home that seek to engage the senses. 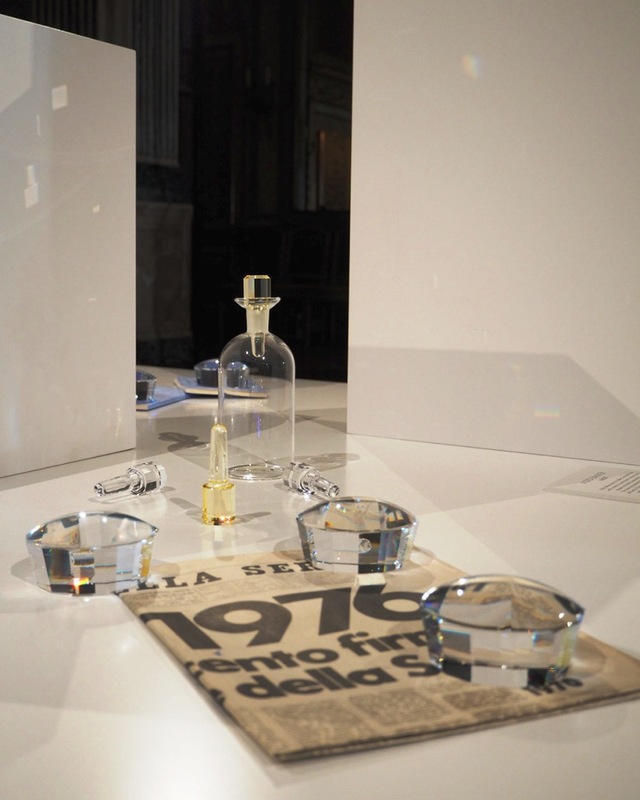 Moving beyond the design zeitgeist of the times, Aldo Bakker is a designer whose work is a testament to that which refuses to assimilate – beyond the culture and sociology of his era, his work is at once singular, powerful and surprising in its beauty. 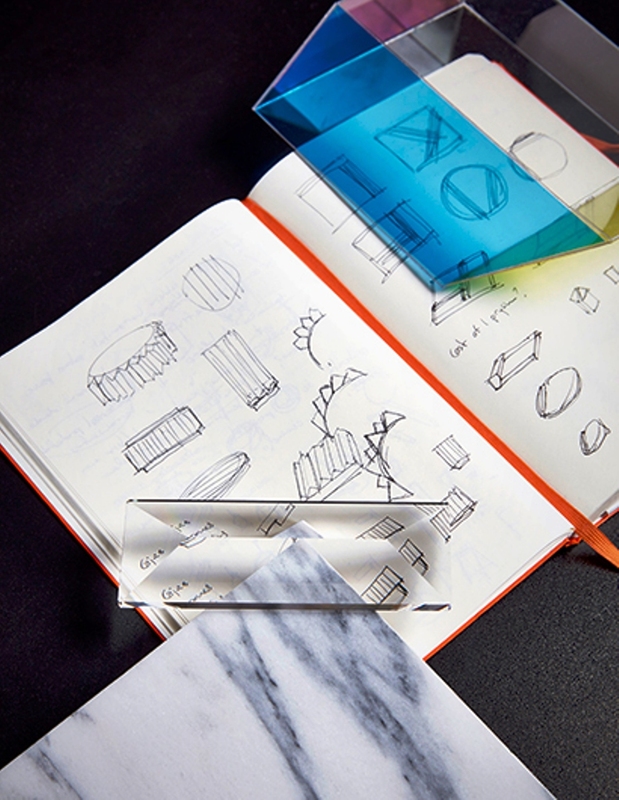 Each creation brings attention to the pure vision behind the design, a balance of functional and beautiful. 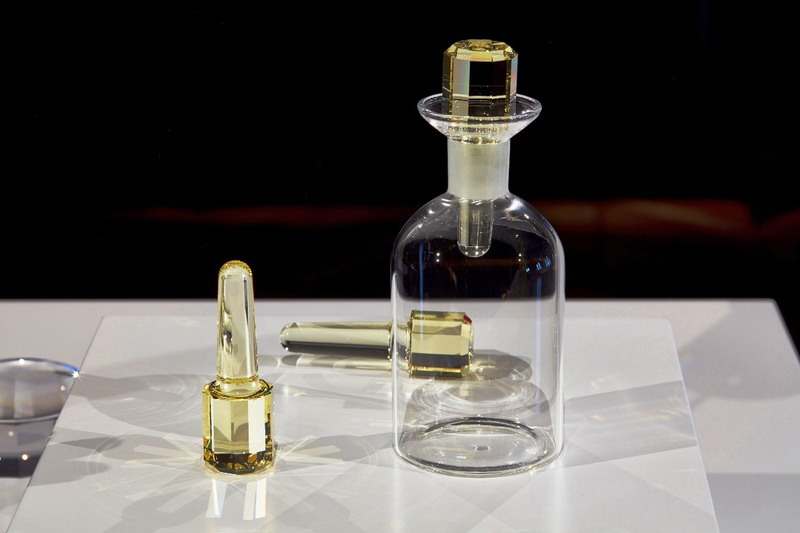 Multi-faceted bottle stoppers, radiant paperweight lenses, and playful handheld magnifiers complete a series of brilliant objet d’ arts which play on the craftsman’s infatuation with purity of form and composition. 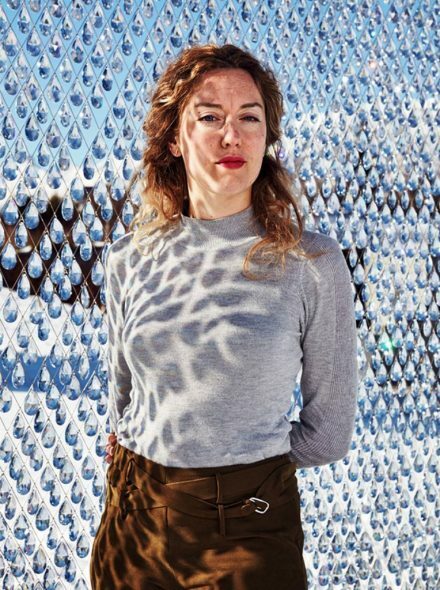 Born in the Netherlands in 1971 to Dutch designers Gijs Bakker and Emmy Van Leersum, Bakker grew up in an environment infused with a strong aesthetic sensibility. Deciding against traditional education and instead following his own path, he was first trained as a silversmith working on commission. 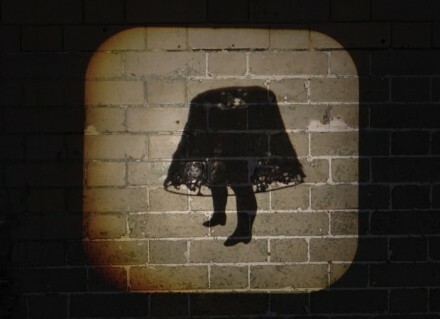 Bakker set up his own studio in 1994, later moving into furniture and product design. 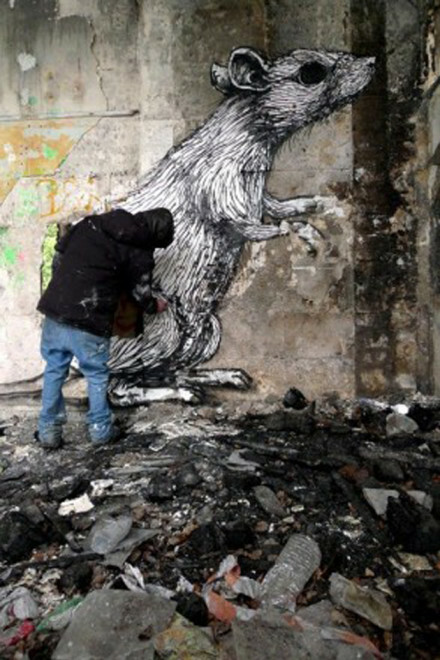 Bakker is a professor at the Design Academy at Eindhoven in the Netherlands. This is his first collaboration with Swarovski. 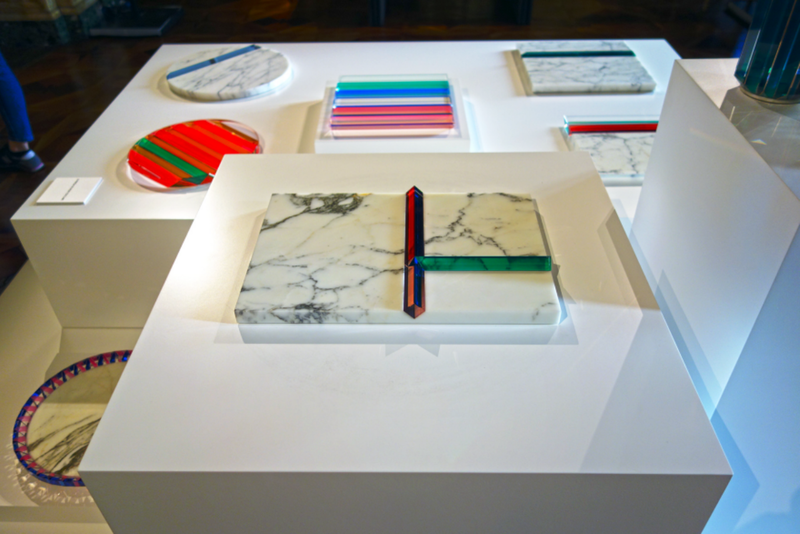 Alonso continues to play with his signature colour contrasts set within a marble base to create an array of fascinating trays. 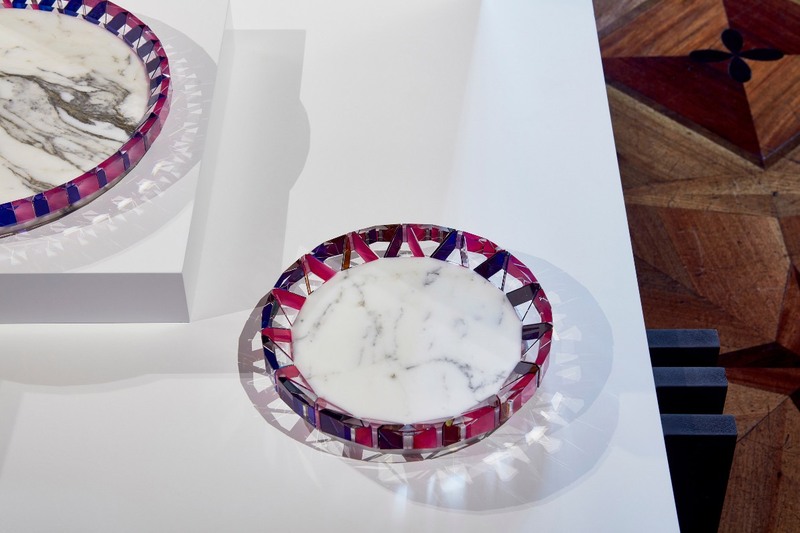 For Tomás Alonso’s 2017 series ‘Prism’, reflective crystal prisms with jewel-like glazes live within a marble base for a stunning array of light effects, enhanced by Alonso’s signature vivid color play. 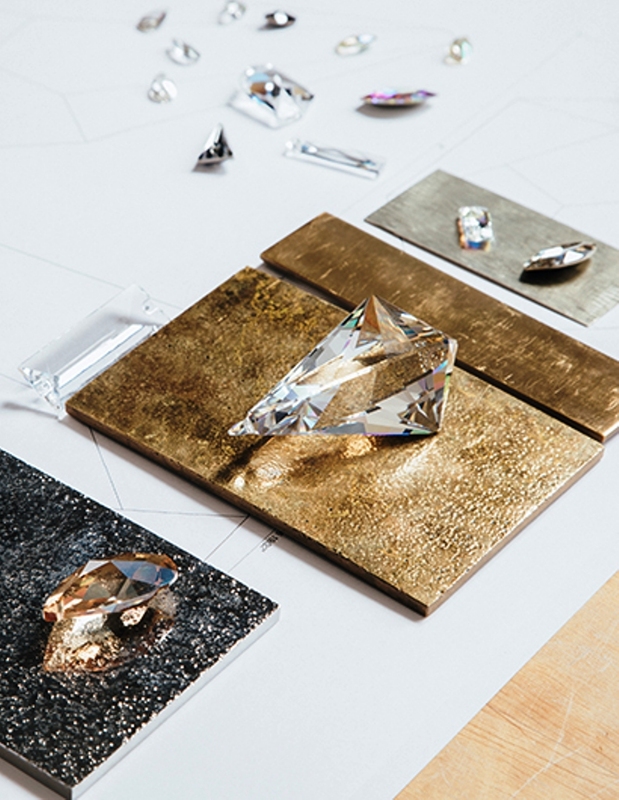 This design is an evolution of the artist’s first Atelier Swarovski Home collection. A consummate pragmatist, Tomás Alonso’s designs have an elegant functionality that pairs simple elements with complex structures. Born in Vigo, Spain, Alonso has been travelling since the age of 19 in pursuit of his career and international design inspiration. He has lived, studied and worked in the USA, Italy, and Australia before moving to London to complete an MA at the Royal College of Art. 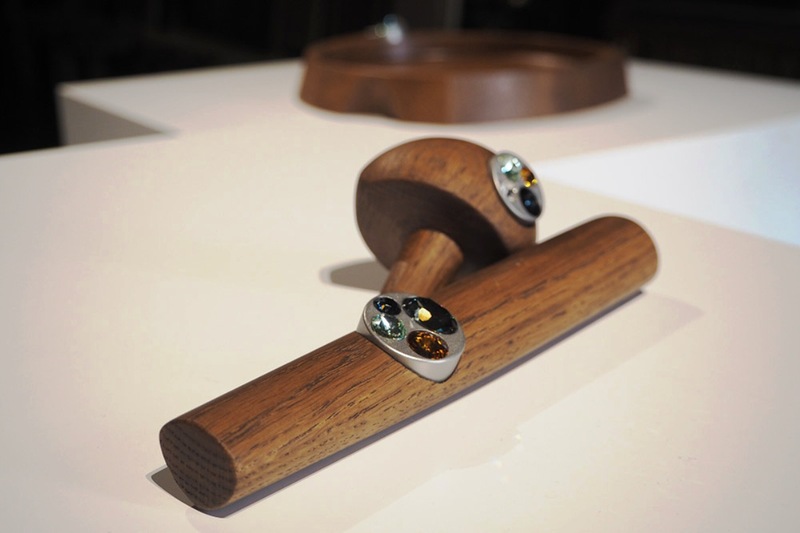 In 2006 Alonso co-founded the design collective OKAYstudio with 5 other graduates from the RCA. 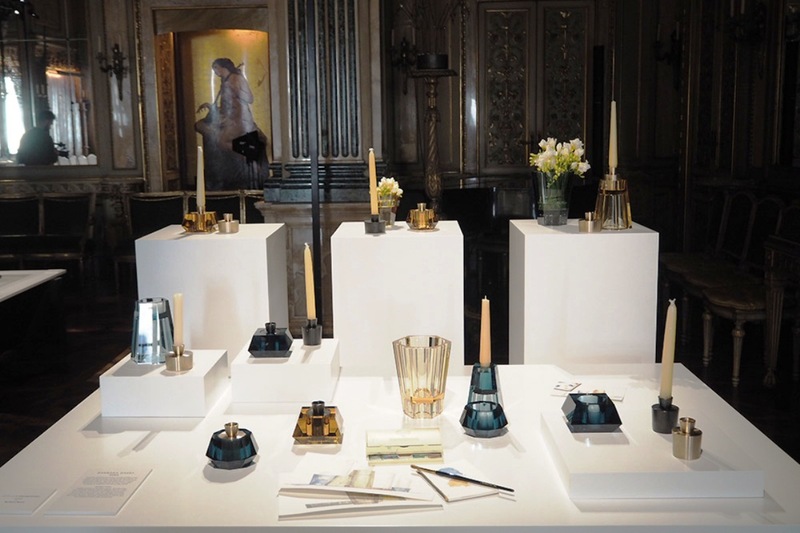 His work has been widely published and exhibited around the world; from the Design Museum and Aram gallery in London to exhibitions in Italy, Spain, France, USA, Canada and Japan. 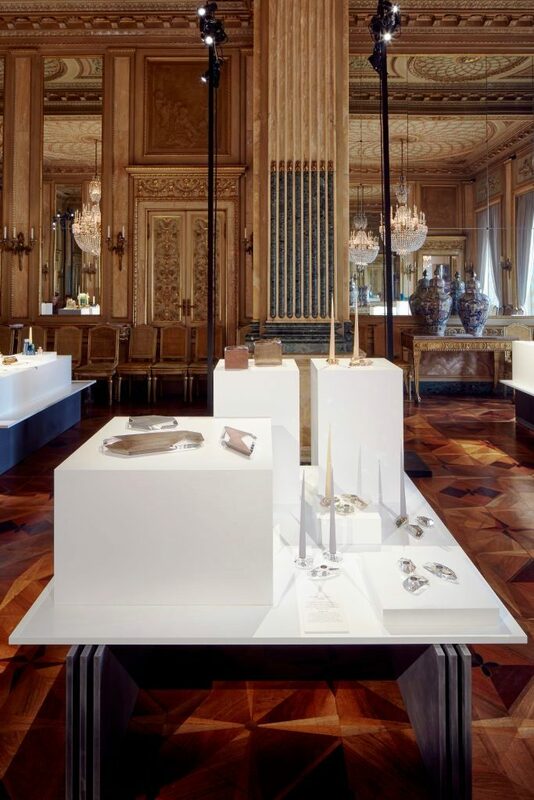 Amongst other awards, he was chosen as the 2013 Designer of the Year by AD magazine in Spain, and Young Designer of the Year by Elle Deco Japan in 2012 and Elle Deco Spain in 2011. Currently, his practice, based in North East London, works in furniture, product, lighting, interior and exhibition design with clients ranging from international producers to selected design galleries and museums. 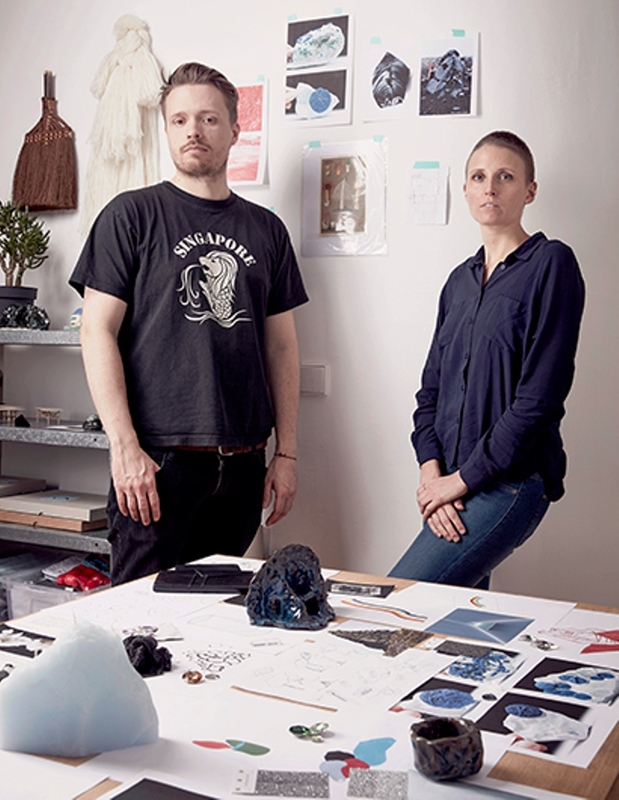 Veronika Sedlmair ( Germany ) and Brynjar Sigurðarson ( Iceland ) are acknowledged for their body of work based on theatrical and natural references linking to anthropology and geology. 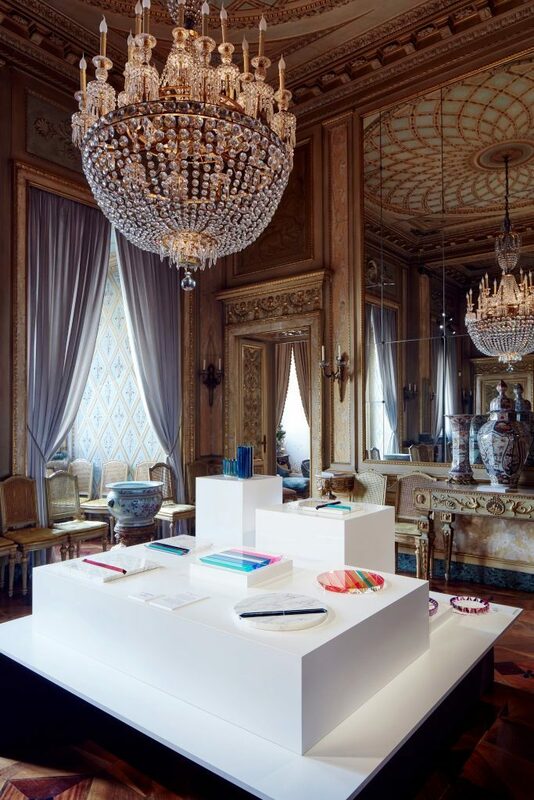 They continue to prove their legitimacy in the design world by successfully translating shapes, materials, and details into thoughtful and impressionable works of art. 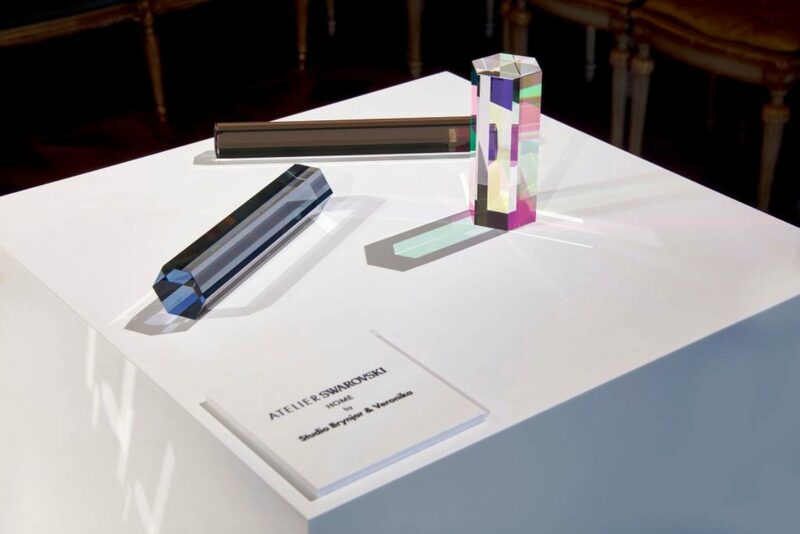 Their 2017 Atelier Swarovski Home collection, Currents, follows the series shown with Swarovski at Design Miami/Basel in 2016. 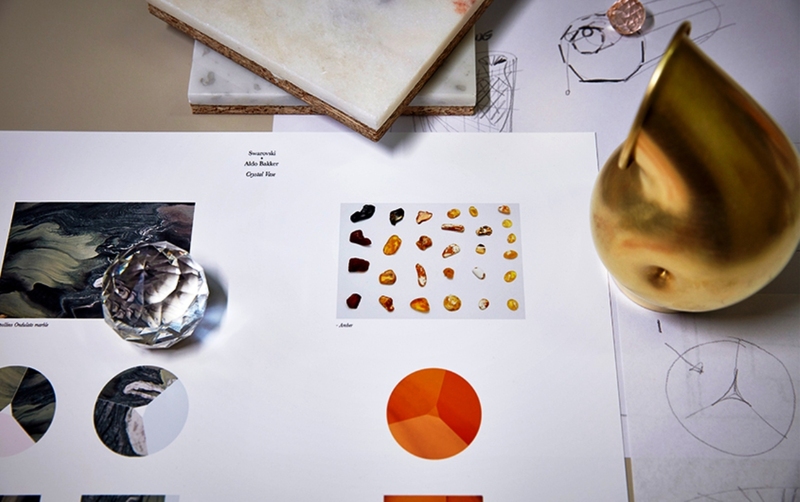 Exploring the transparency of crystal and the luster of crystal elements, Studio Brynjar & Veronika created a range of pure-crystal paperweights in prismatic hues. The sleek polygons disperse light in a play of kaleidoscopic reflections, revealing hidden motions in the everyday. 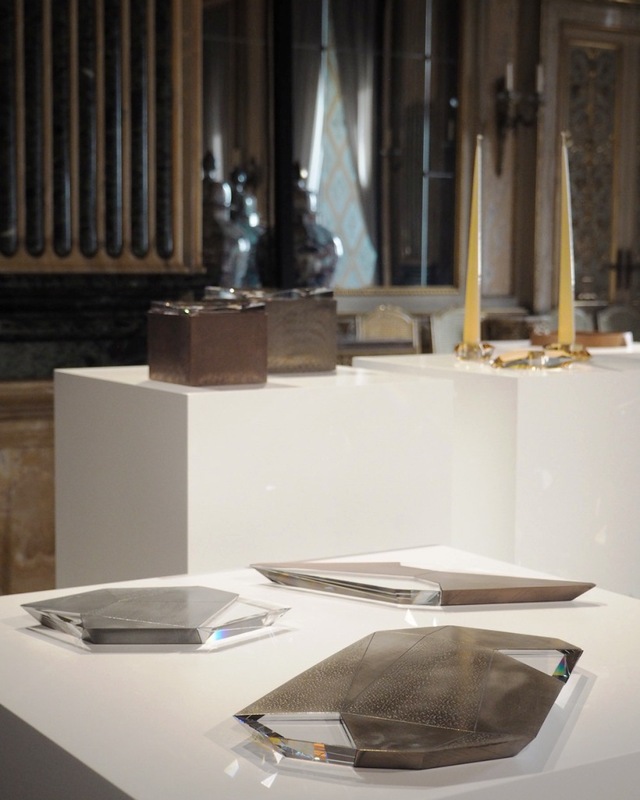 New York architect Andre Kikoski added copper, nickel and muted bronze tones creating a collection of perforated and textured boxes topped with chunks of crystal which resulted in a visual dialogue between geometry and form. 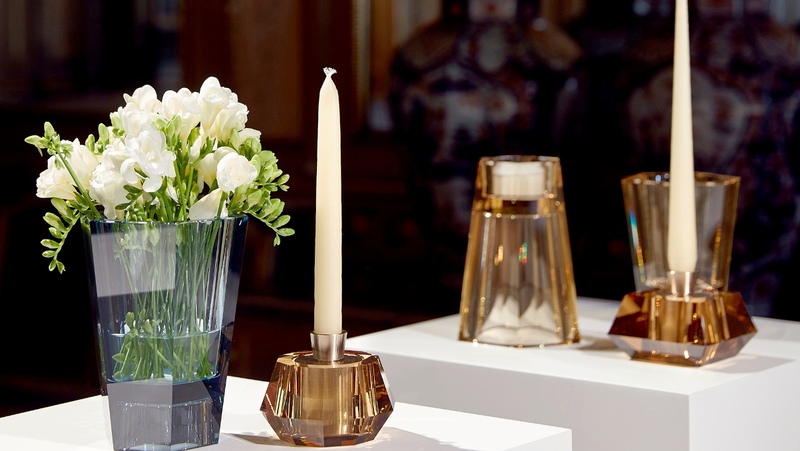 Lustra, Kikoski’s 2017 collection of multi-textured boxes, trays, and modular candle holders for Atelier Swarovski Home has been the architect’s latest endeavor. 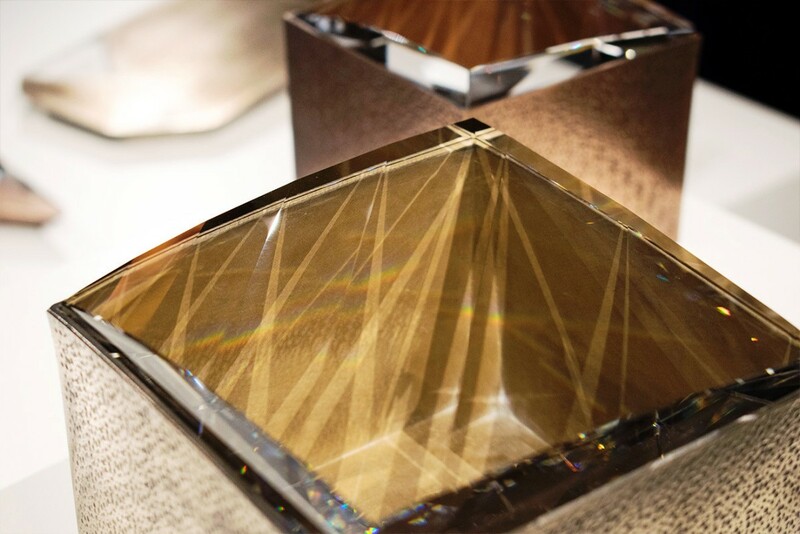 Employing sculptural design techniques, Kikoski combines muted tones of nickel, copper, and bronze to offset the shining radiance of faceted crystalline components. These dynamic and constructive pieces spark an intriguing visual dialogue between geometry and form. 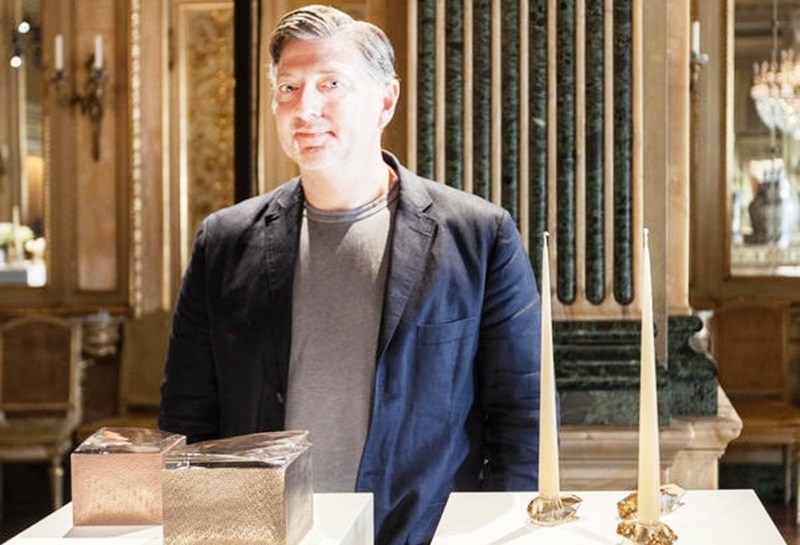 Utilizing 21st century technology and craftsmanship fused with enduring architectural principles, Andre Kikoski has created lasting pieces of art in NYC buildings and residences. 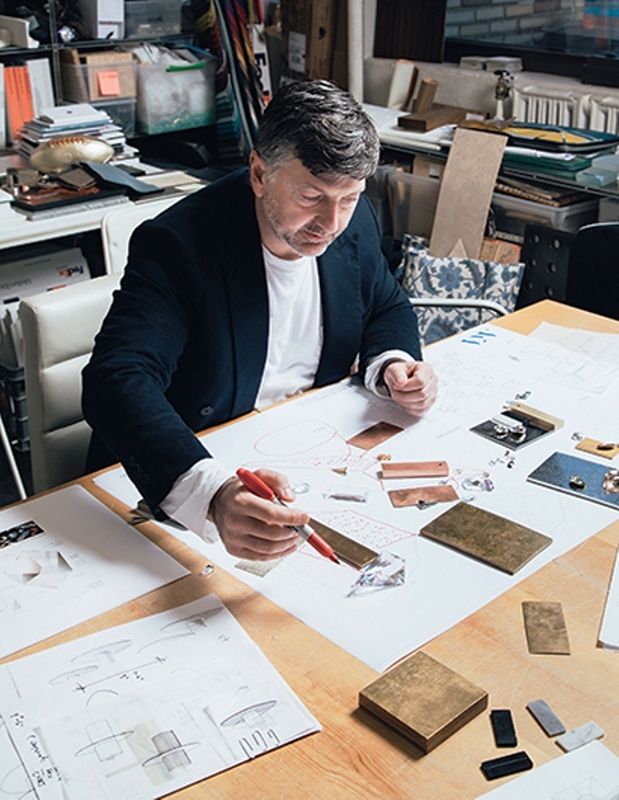 The design champion is recognized for his innovative work with Manhattan’s most accomplished entrepreneurs and taste-makers, gathering an impressive list of clients including The Guggenheim Museum and DHL Capital. In targeting his concepts, Kikoski implores a human element to his designs as an expression of materiality and artistry, producing longstanding architecture that resonates with its environment and culture. Kikoski received his Master’s degree in Architecture from Harvard University in 1995, where he earned Distinctions for Innovation in Design and Technology. 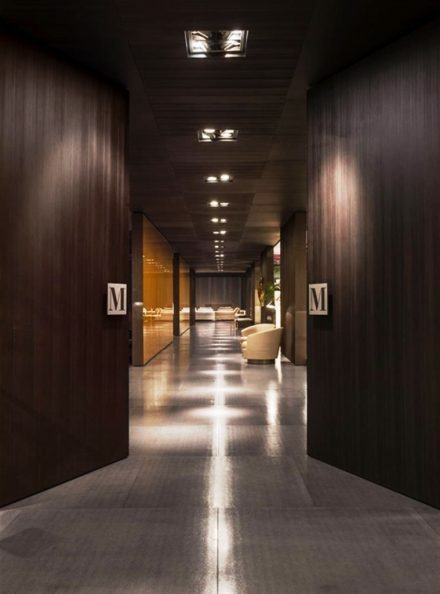 Upon completion of his studies, Andre trained with renowned architectural firms I. M. Pei, Richard Meier, and Peter Eisenman, where he gained the knowledge and experience to eventually open his own practice in 2002. 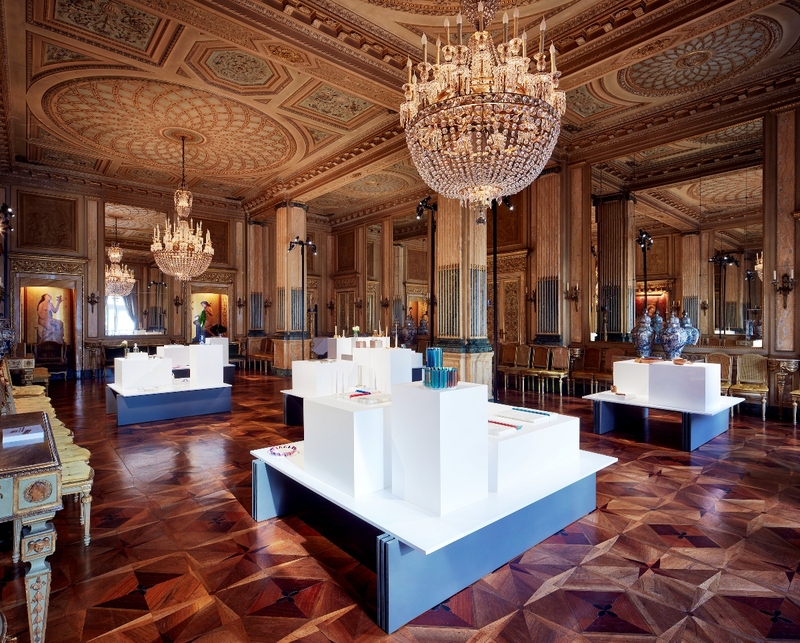 Specializing in planning for cultural institutions and restaurants, as well as product design, his firm has secured 30 design awards and has been featured in 700 publications across 27 countries. 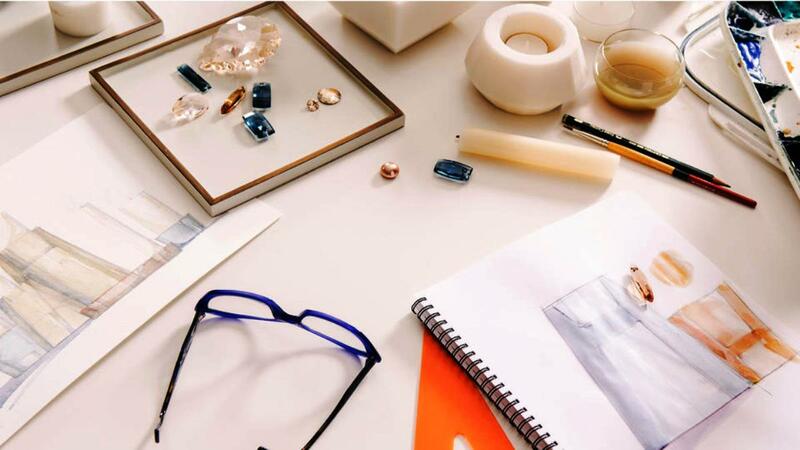 The objects are accented with precision-cut stones, creating a play of texture and tone. 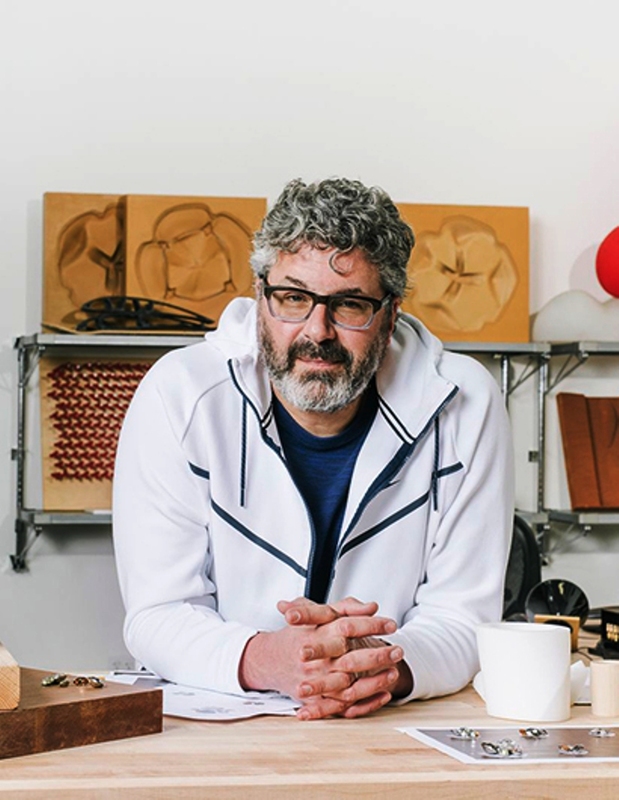 Named one of the most influential living architects by Forbes Magazine, Greg Lynn is famous for coining the term Blob Architecture and using his misshapen forms to redefine our ideas of architectural beauty. Adopting groundbreaking digital technology, Lynn extends the capacity in which design can be communicated across multiple scales and media. Lynn’s first collaboration with Swarovski took place in 2009 with an installation of 80-foot crystal embellished sails, designed for the Crystal Palace collection, premiering to great acclaim at Design Miami. 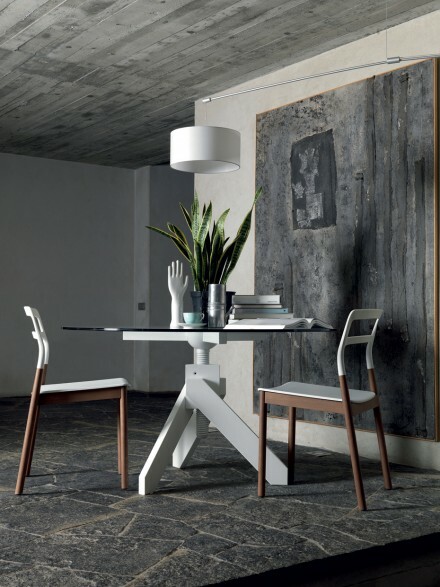 The inspiration for Minotti’s 2017 Home Anthology collection is marked by an intriguing layering of influences and styles, for a timeless elegance that is nonetheless strikingly unexpected. The “big wooden screw” sets the height of the tempered glass top – and this way Vico Magistretti converted the typical support of the old workbenches into a domestic element. 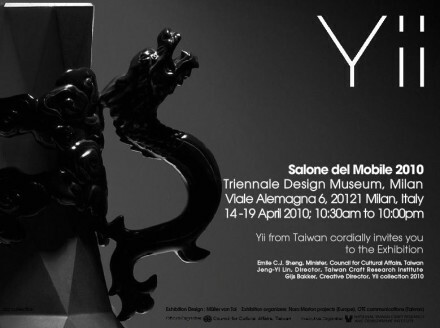 Vico often said: “It is always the conceptual detail that attracts people’s attention”.